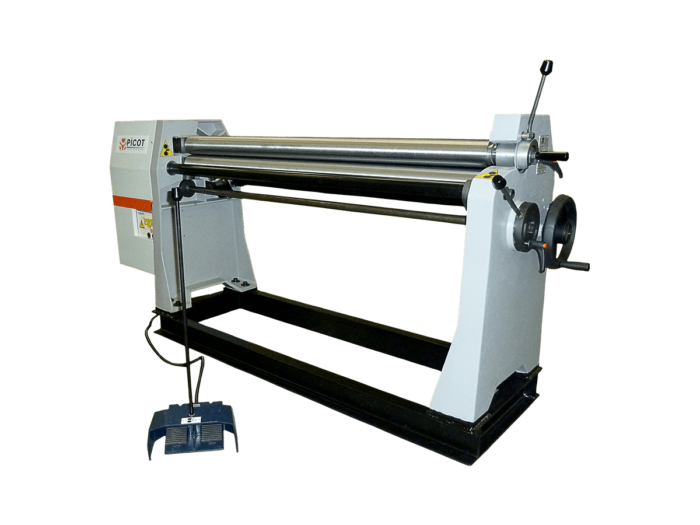 The RAE model is an electrical 3 rolls bending machine. Its asymmetrical construction makes it a simple and cheap rolling machine for thin metal sheets without any particular requirements. 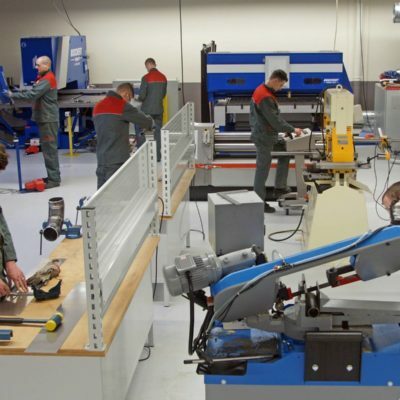 The RAE 3 roll plate bending machine is generally for the small metal sheet workshops or locksmith shops. In the Picot range, it aims to be replaced by the RCE 3 roll bending machine model.